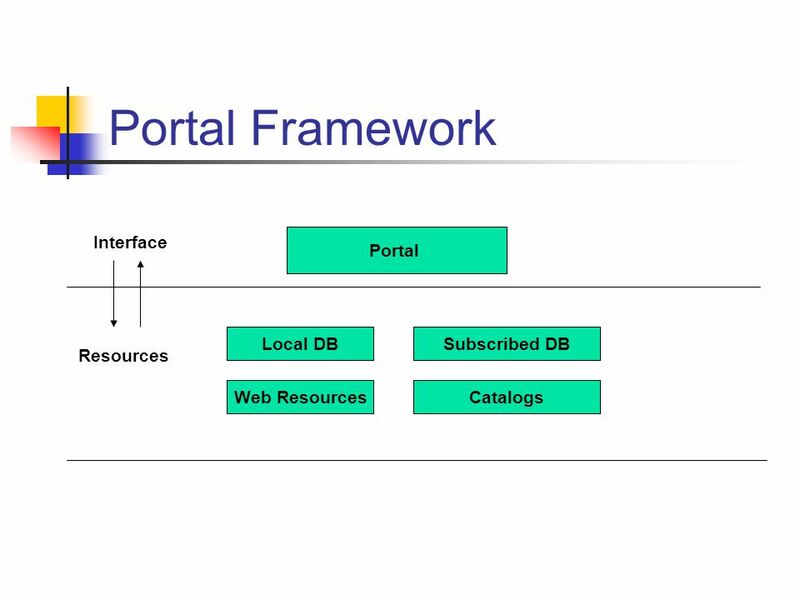 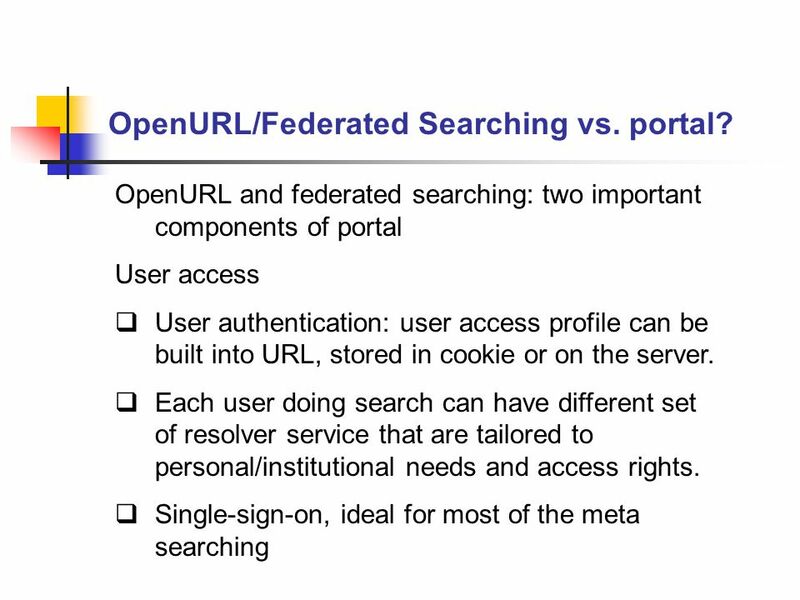 Portal, Federated Search and OpenURL: Making Sense of the Technology. 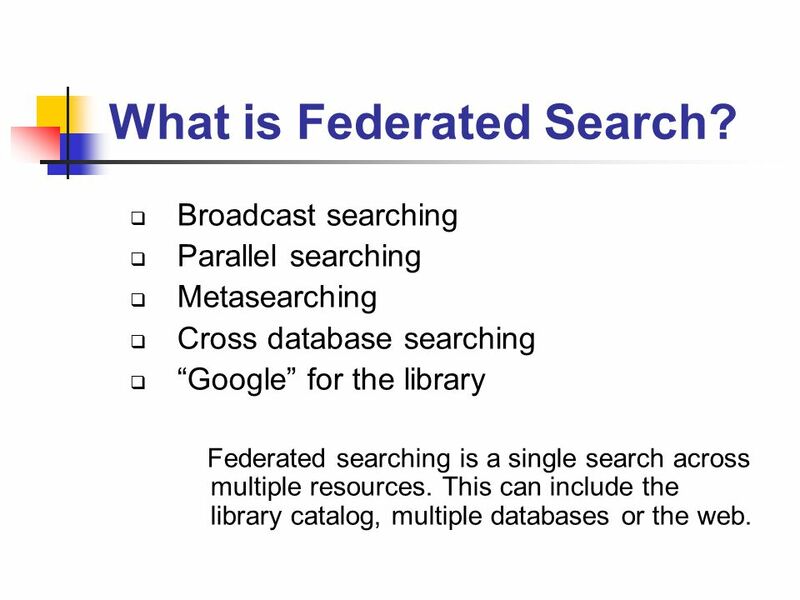 18 What is Federated Search? 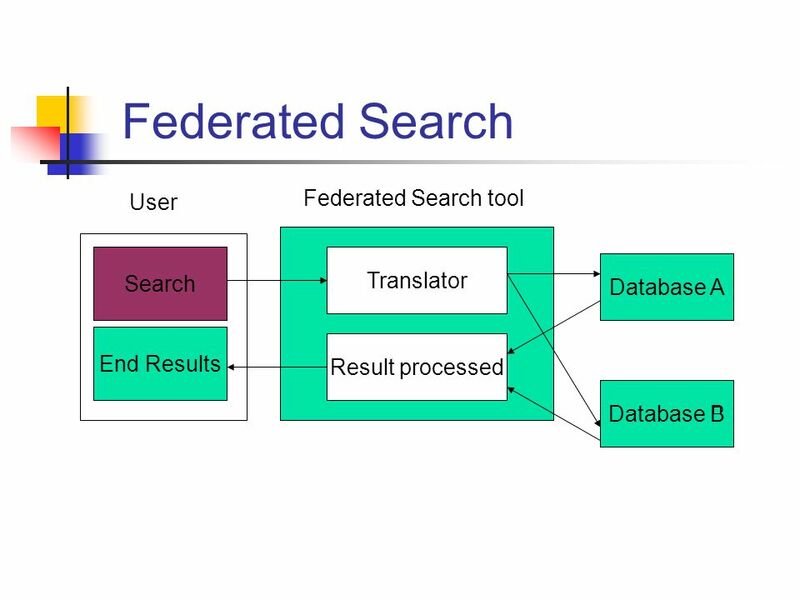  Broadcast searching  Parallel searching  Metasearching  Cross database searching  “Google” for the library Federated searching is a single search across multiple resources. 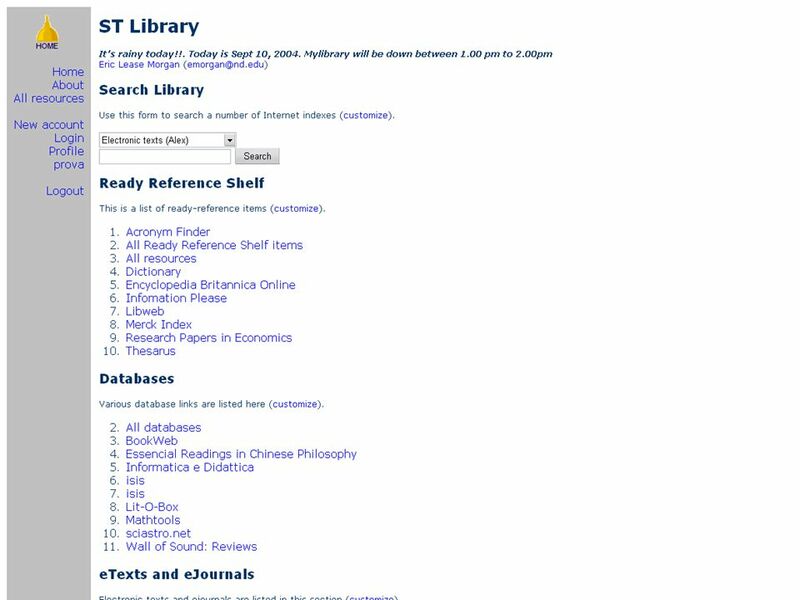 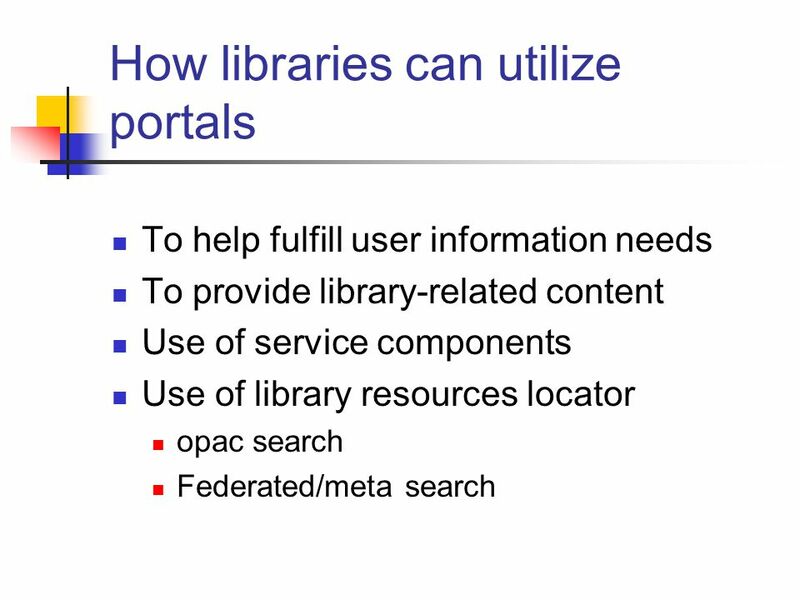 This can include the library catalog, multiple databases or the web. 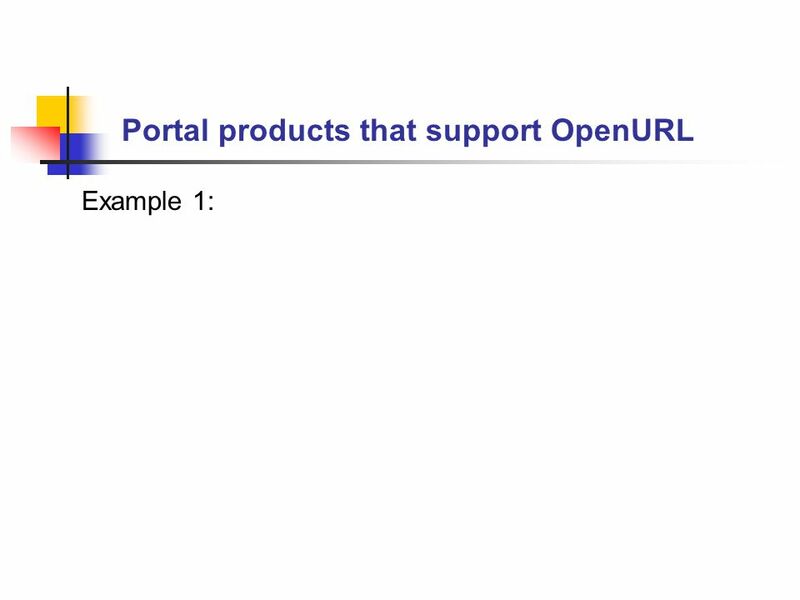 27 Why OpenURL? 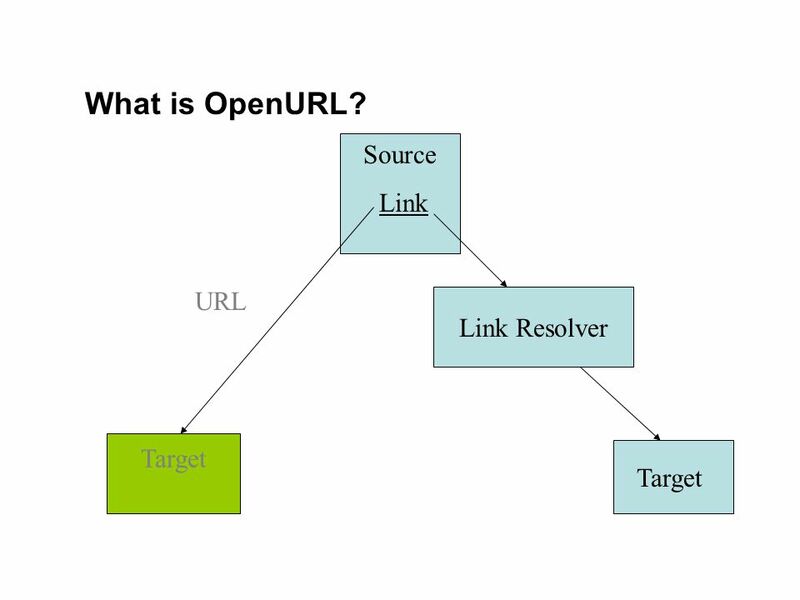 Problem with non-OpenURL  Source page has no real control to the link  The link is more or less static  The link can only have one destination  Source page knows nothing about what are particularly available to user who clicked on it. 29 Why OpenURL? 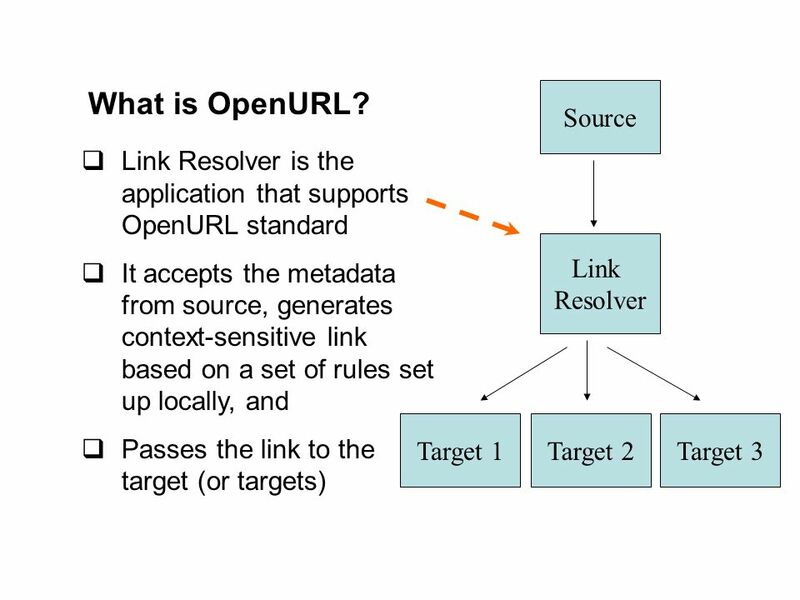 OpenURL technology tries to address the following issues:  Needs a mechanism to keep track of all the sources AVAILABLE, and  Supplies the BEST link to users who have access rights. 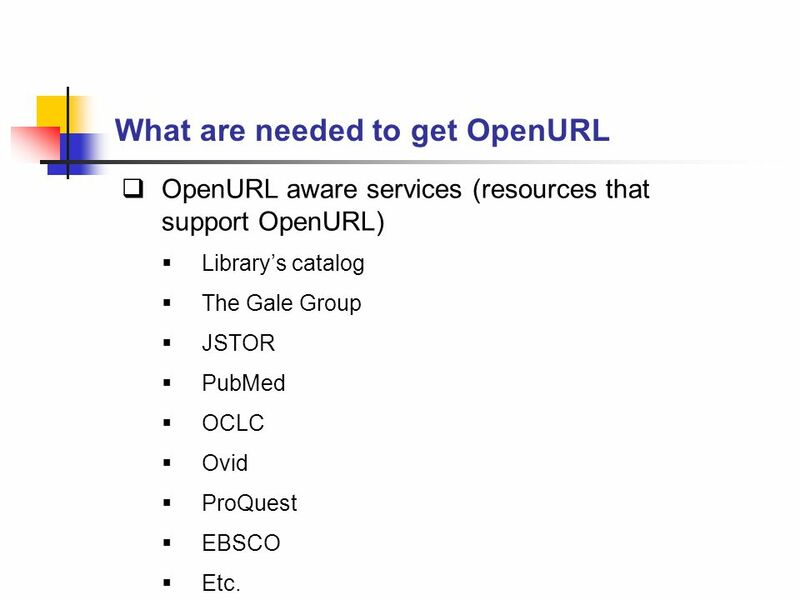 38 What are needed to get OpenURL  OpenURL aware services (resources that support OpenURL)  Library’s catalog  The Gale Group  JSTOR  PubMed  OCLC  Ovid  ProQuest  EBSCO  Etc. 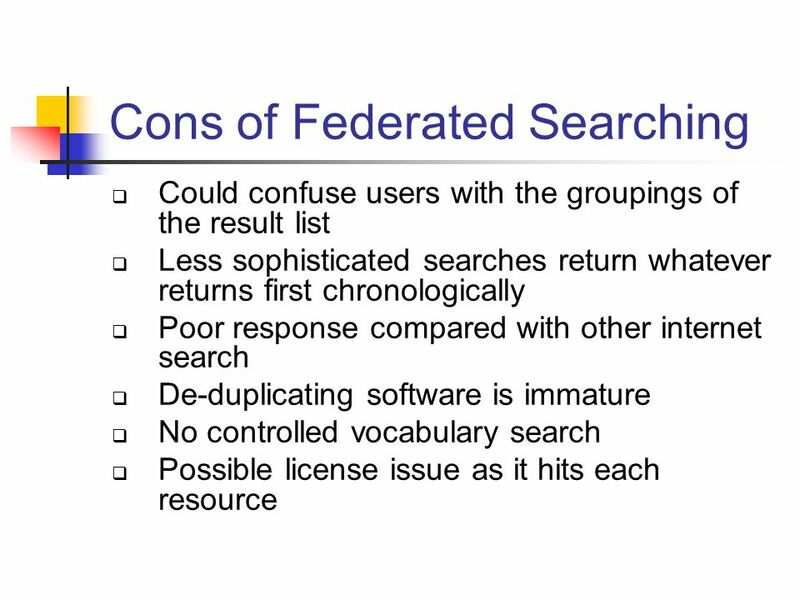 40 Federated Search vs OpenURL Search  OpenURL search: Using a set of metadata to generate links to appropriate copies or other value added services. 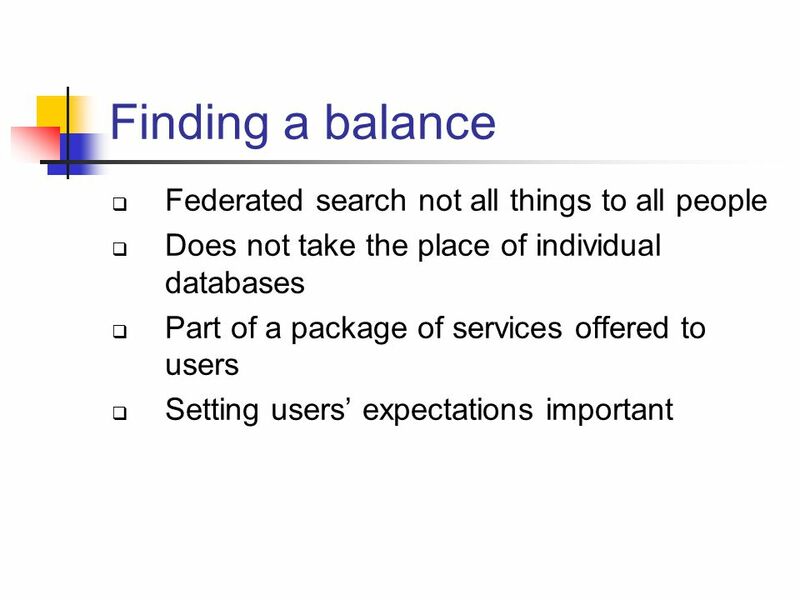 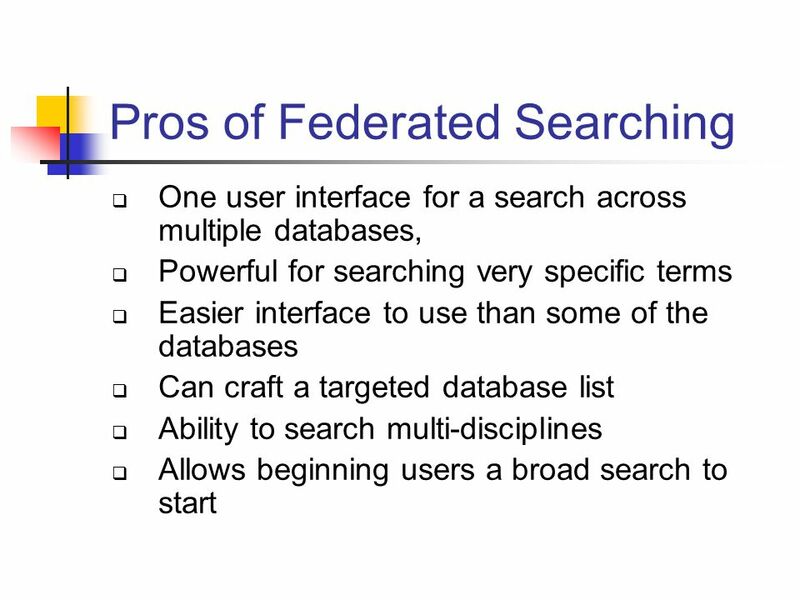  Federated search: Single “google”-like box or user- selected lists of databases that searches multiple databases, OPAC and the web and returns results back to the user. 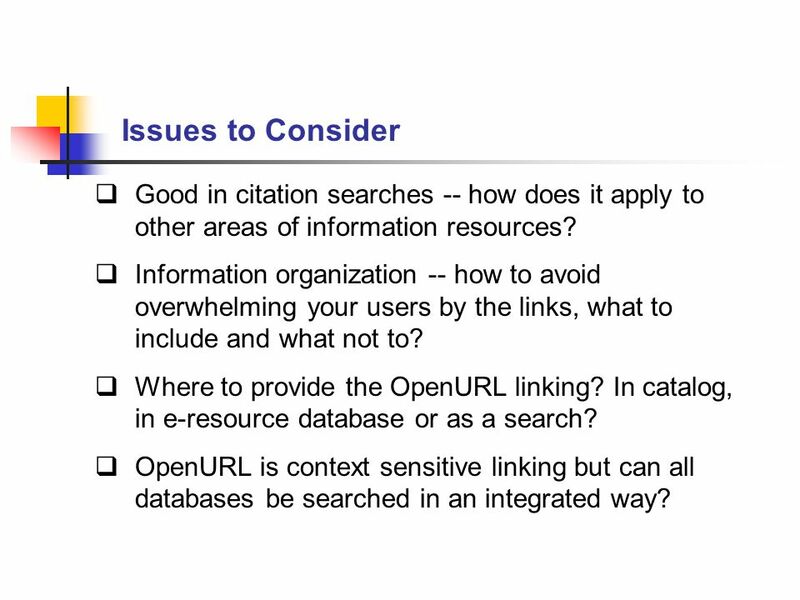 48 Issues to Consider  Good in citation searches -- how does it apply to other areas of information resources? 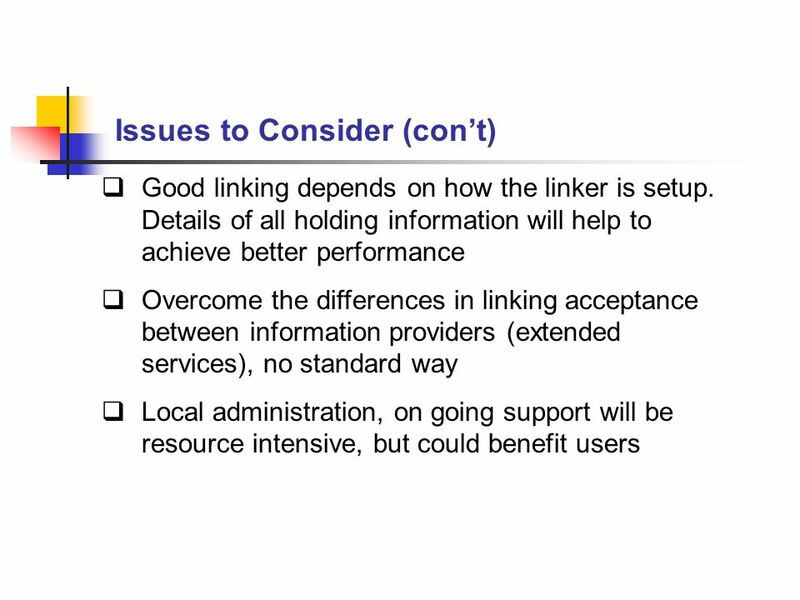  Information organization -- how to avoid overwhelming your users by the links, what to include and what not to? 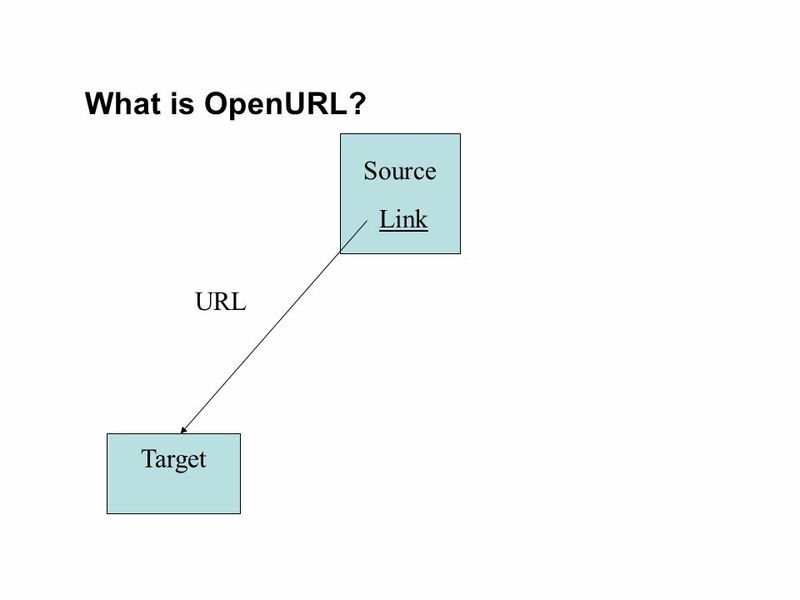  Where to provide the OpenURL linking? 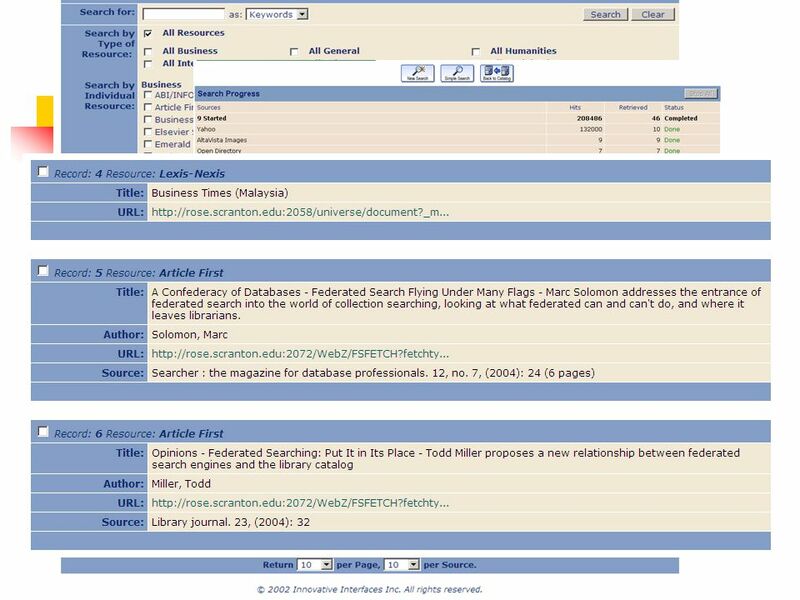 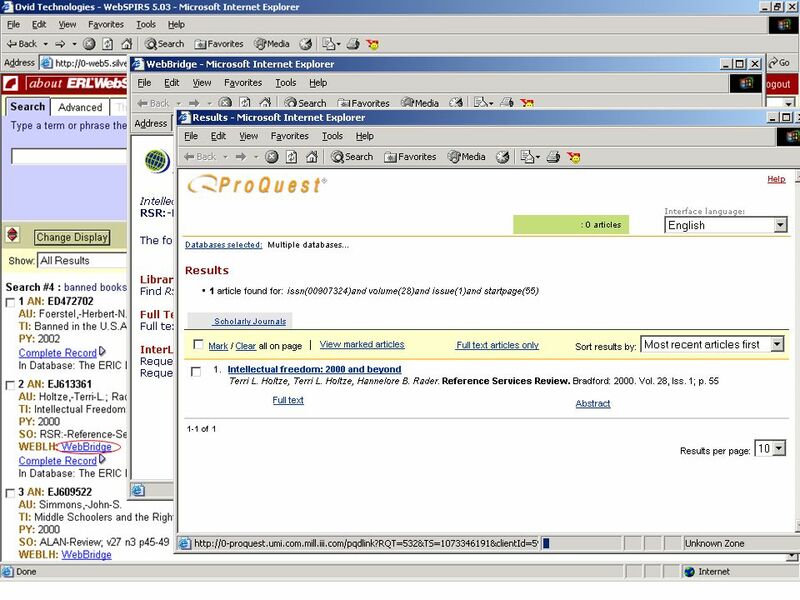 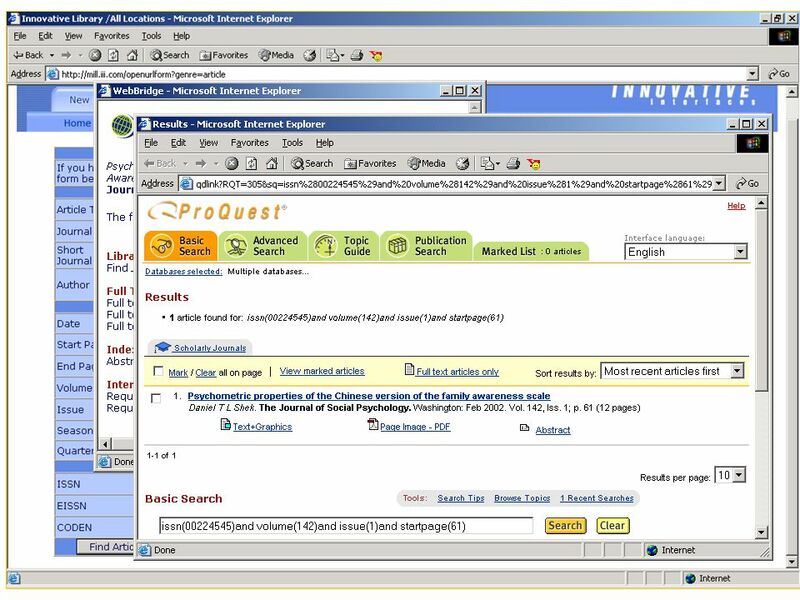 In catalog, in e-resource database or as a search? 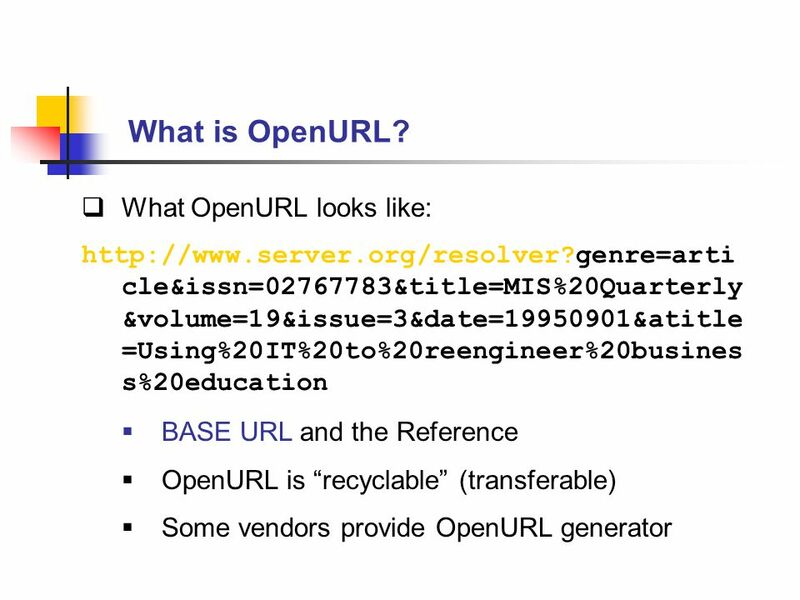  OpenURL is context sensitive linking but can all databases be searched in an integrated way? 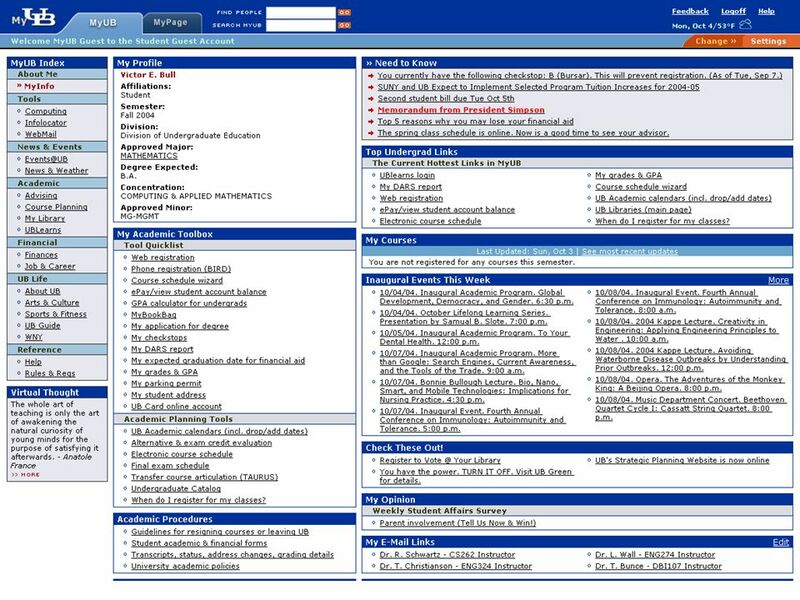 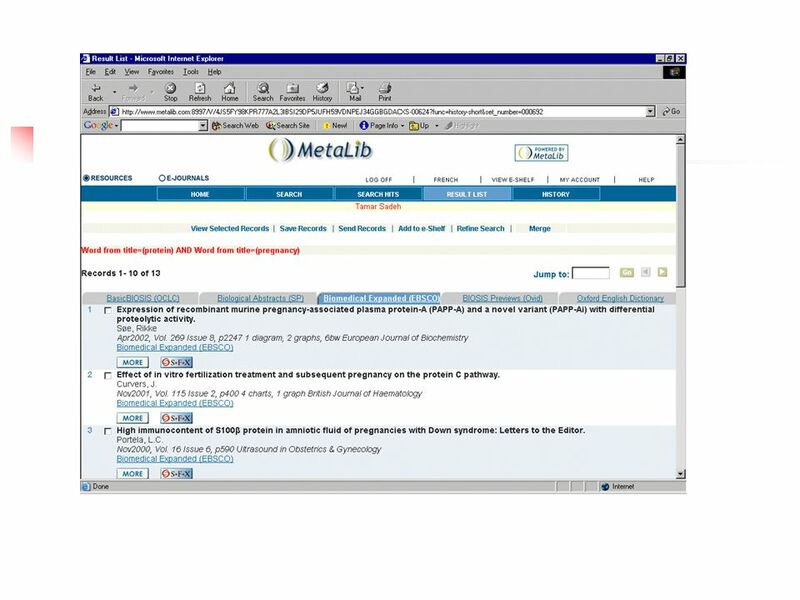 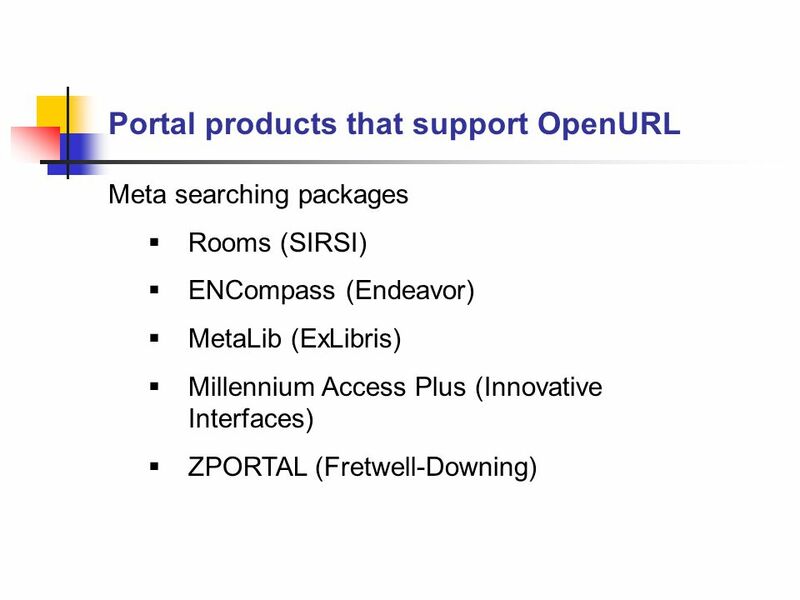 52 Resources sharing  Portal itself can be OpenURL aware  OpenURL refines the result of meta searching  Delivery of specific and extended services  Course reserves  Full text  ILL  Catalog  Reference database  Subject based web OpenURL/Federated Searching vs. portal? 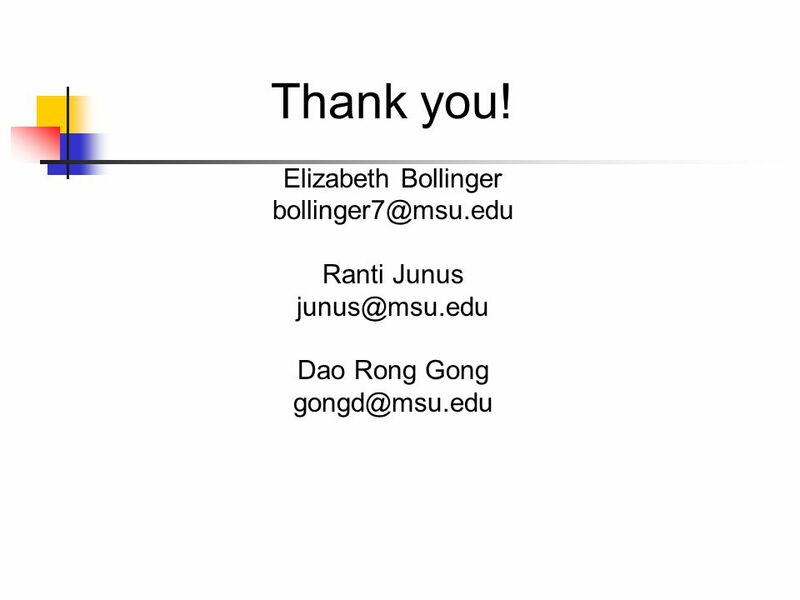 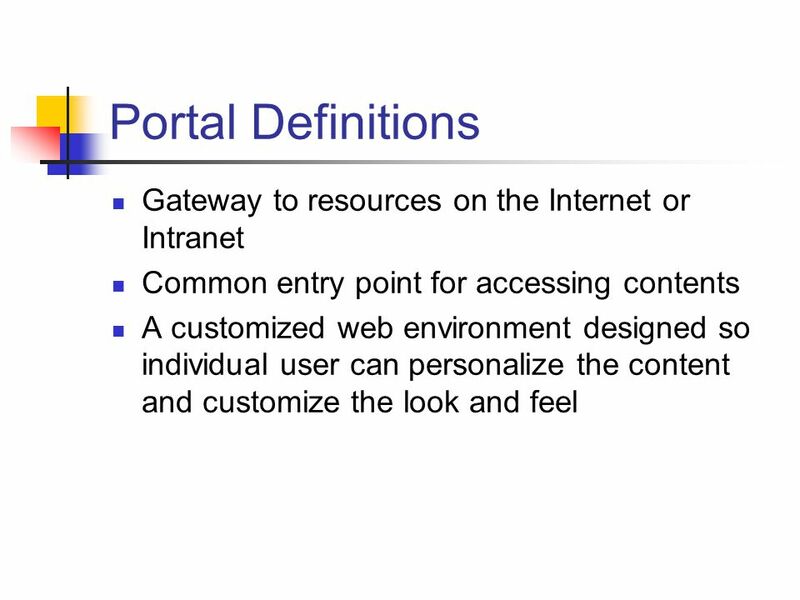 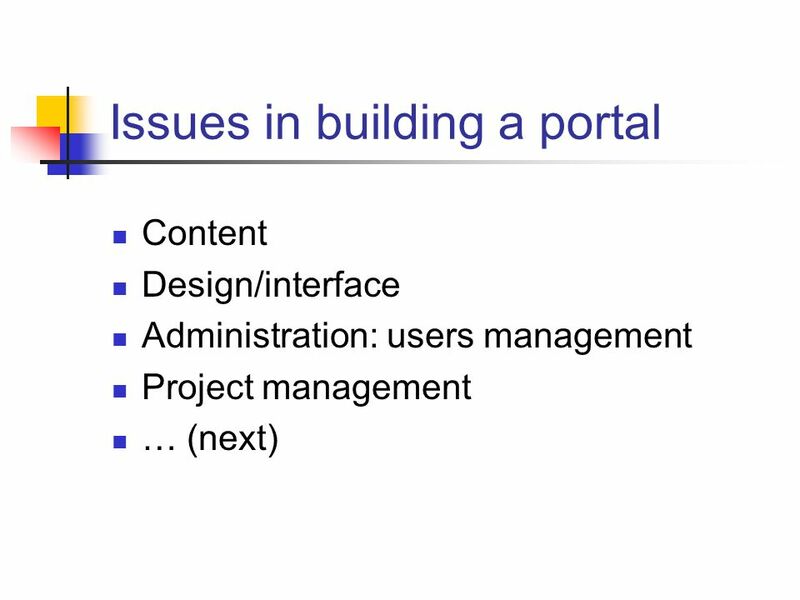 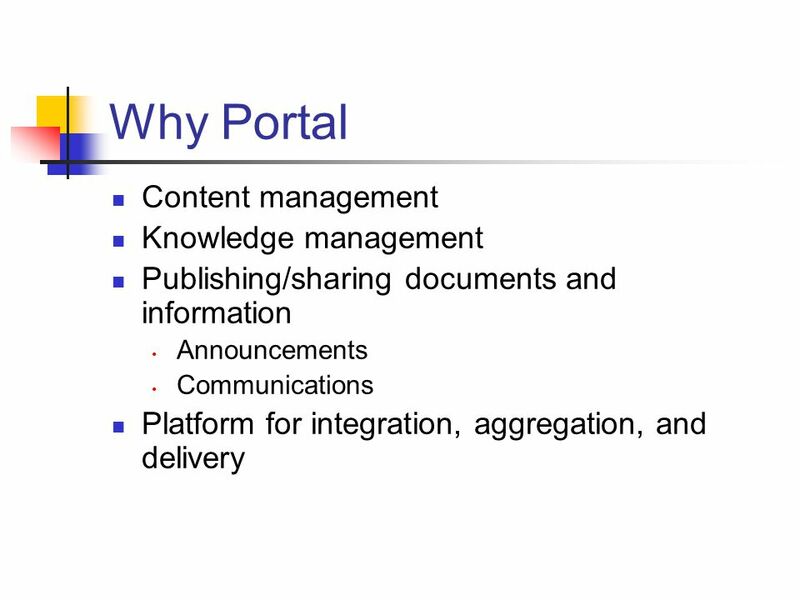 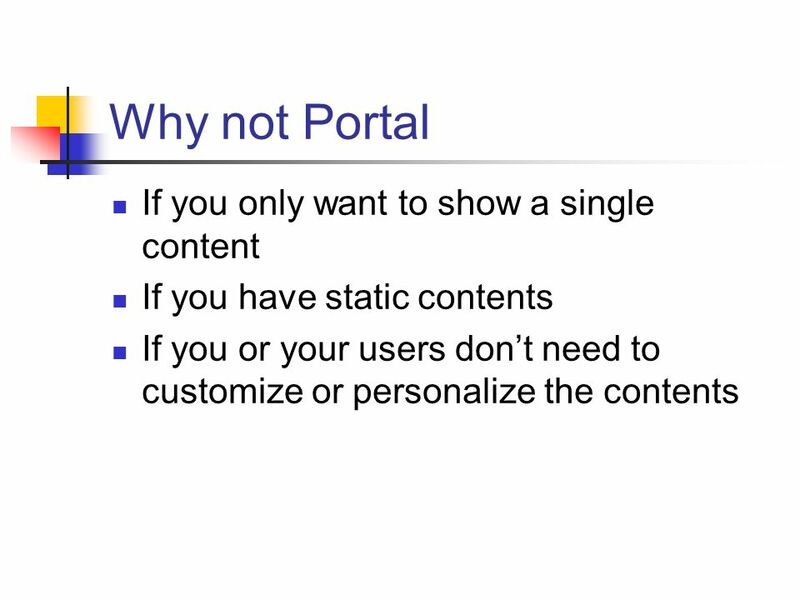 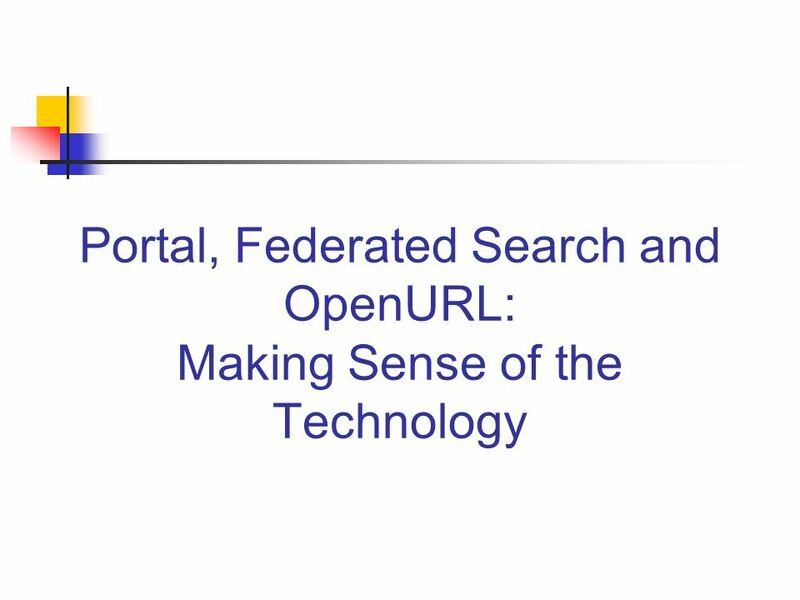 Download ppt "Portal, Federated Search and OpenURL: Making Sense of the Technology." 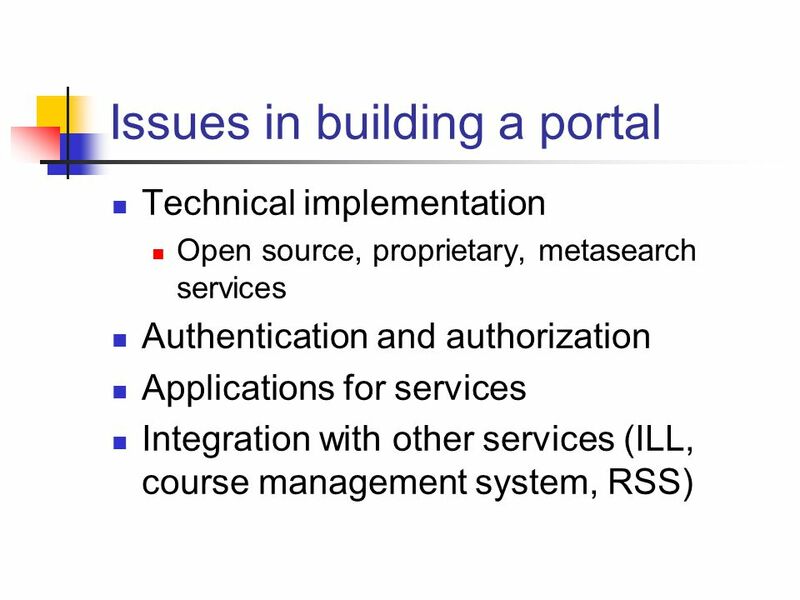 Localization and Extended Services NFAIS/NISO Linking Workshop February 24, 2002 Miriam Blake Los Alamos National Laboratory. 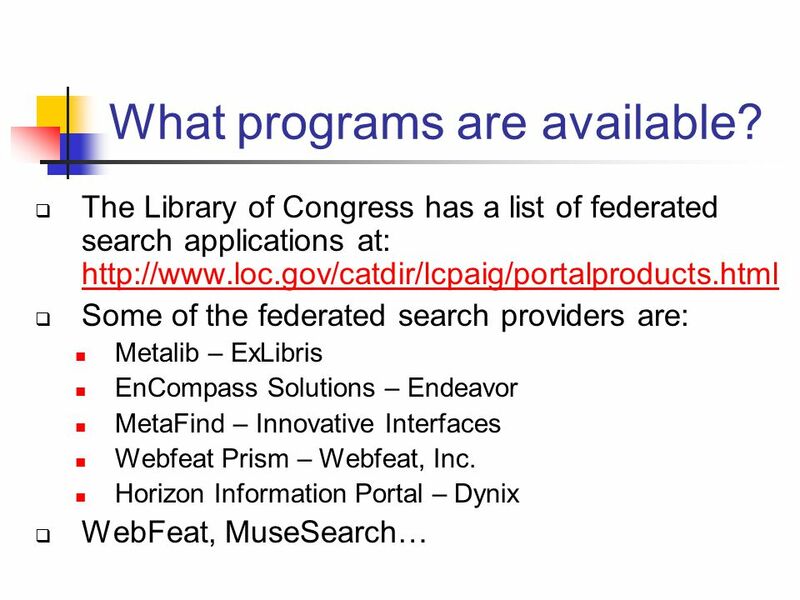 1 Click Access To Everything Based on a presentation by Eric Hellman Founder, President Openly Informatics,Inc. 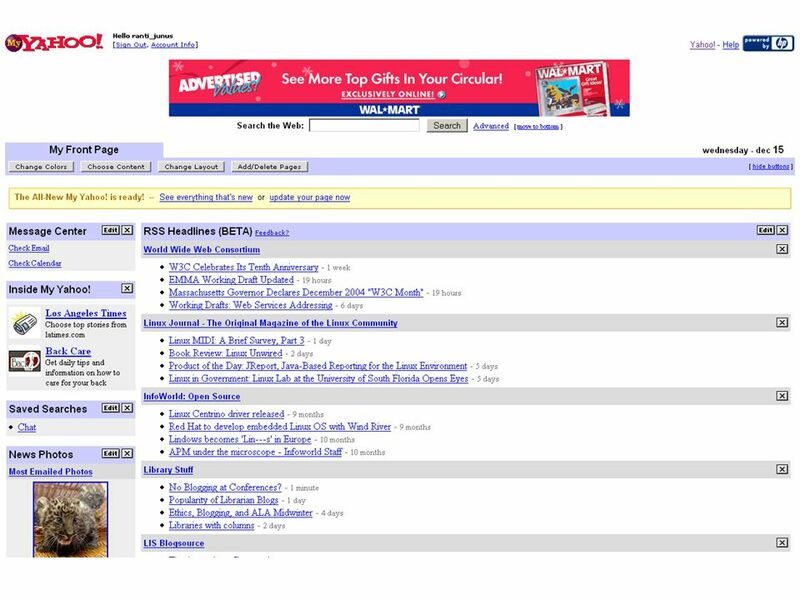 Bloomfield, New Jersey Re-arranged and. 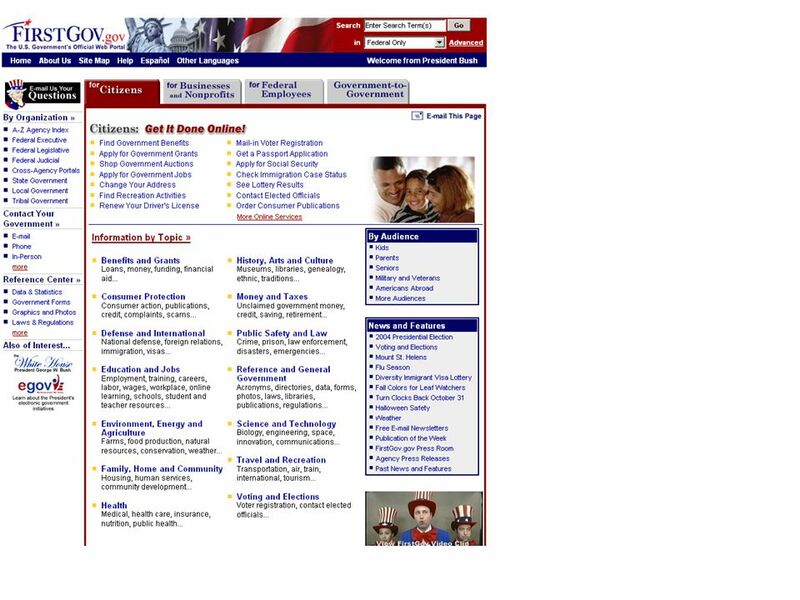 Freedom by design OL 2 Stephanie Taylor Project Manager. 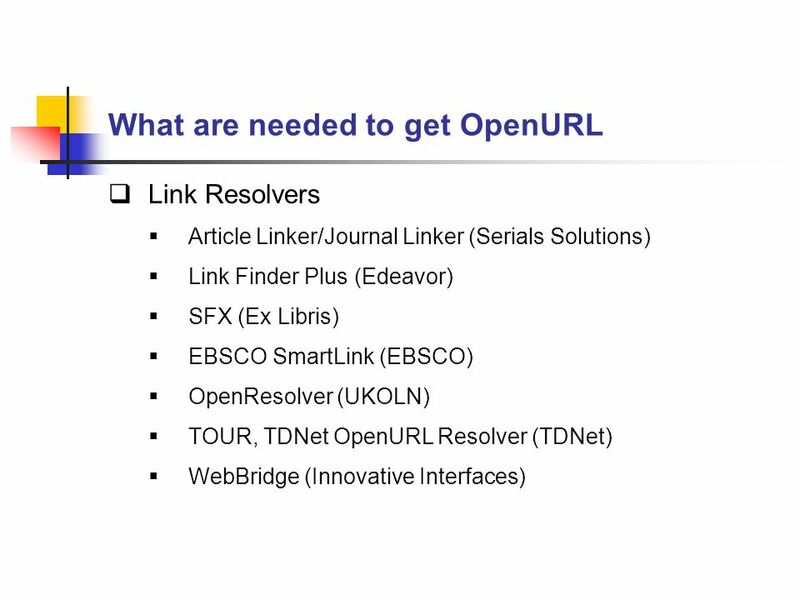 SFX – the original link server UKOLN OpenURL Day 17 th September 2003 Jenny Walker SFX – the original link server UKOLN OpenURL. 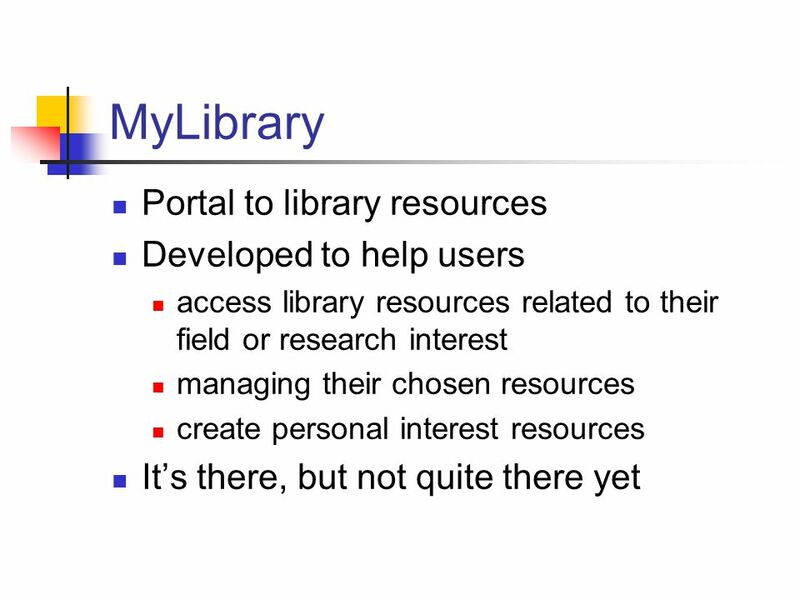 Aggregation Services & Library Consortia N V Sathyanarayana Informatics (India) Limited, Bangalore, India. 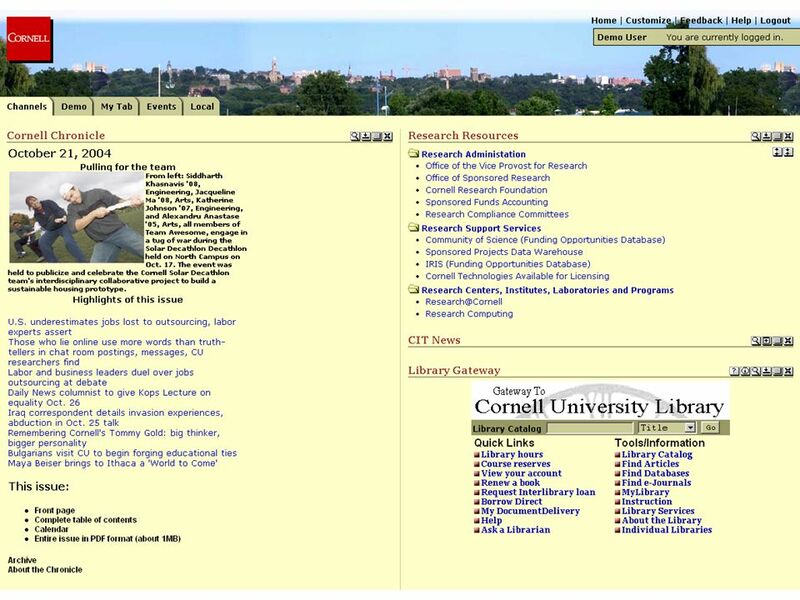 C2001 Endeavor Information Systems, Inc. 1 Linking & CrossRef Harry E. Samuels Digital Library Projects Coordinator Endeavor Information Systems Inc.
BC Integration of Systems and Resources MetaLib at Boston College Theresa Lyman Digital Resources Reference Librarian Boston College Libraries. 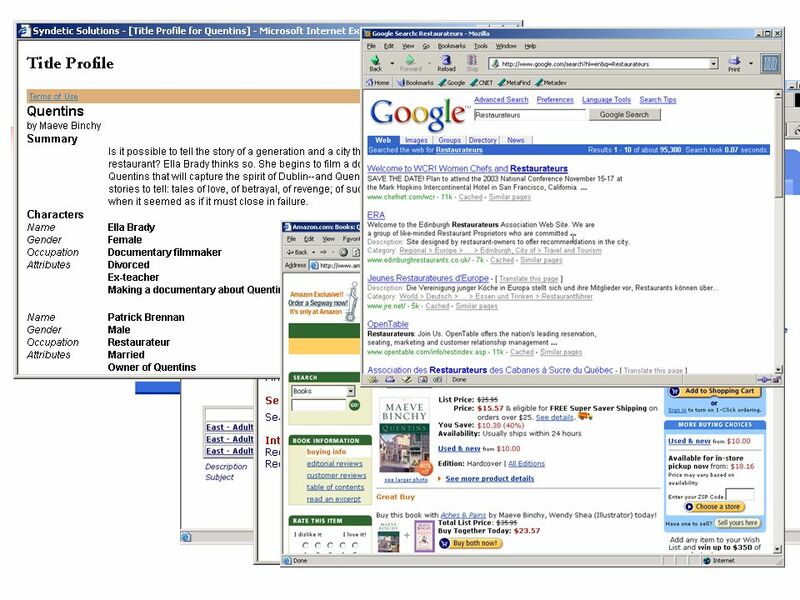 Experiences on services enabling integration of electronic resources: A to Z (EBSCO) and ScholarSFX (SFX Express with Google Scholar) Natalia Litvinova. 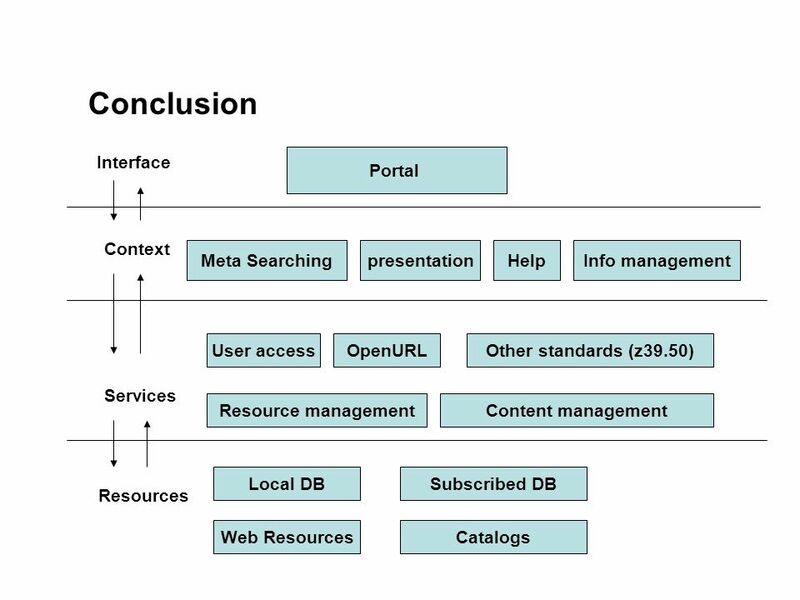 1 Item-level linking & OpenURL: the perspective of a database provider ACRL Information Technology Interest Group, March 11, 2003 Oliver Pesch Chief Architect. 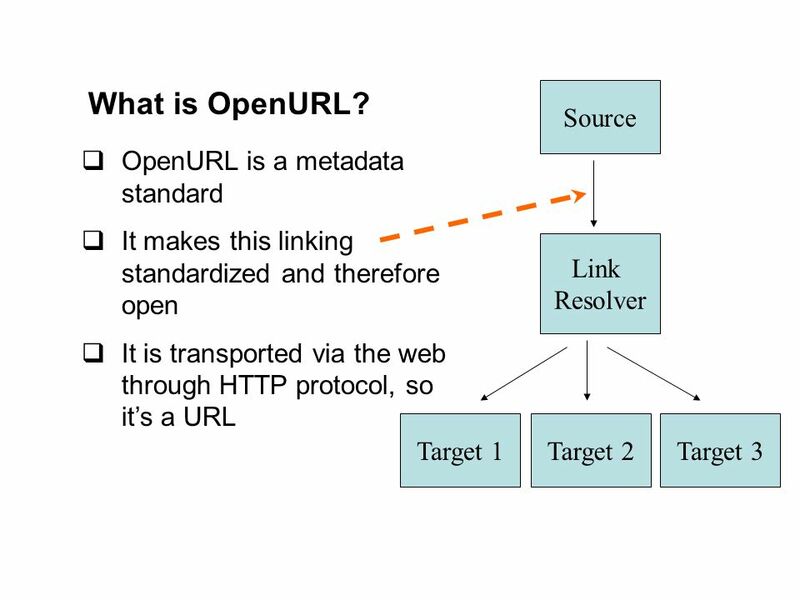 Open Linking and the OpenURL Standard Eric F. Van de Velde, Ph.D. 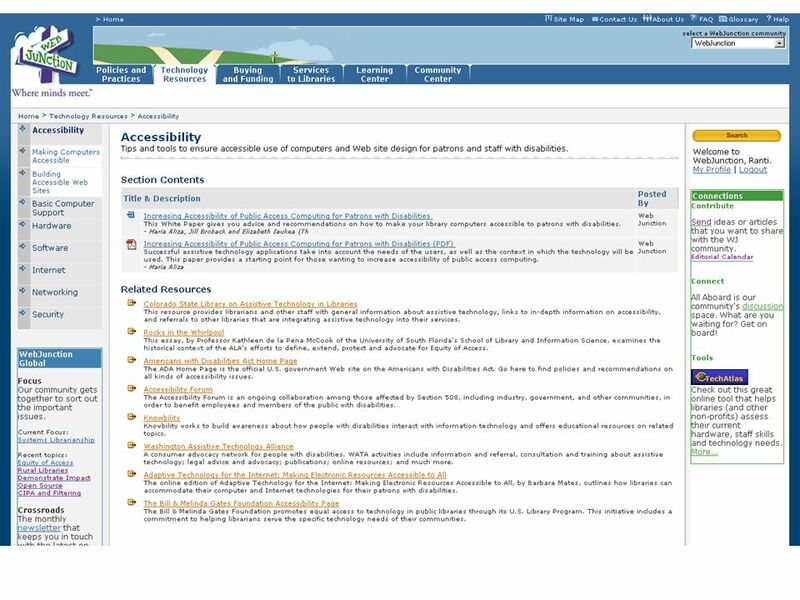 Chair, NISO Committee AX Director of Library Information Technology California Institute. 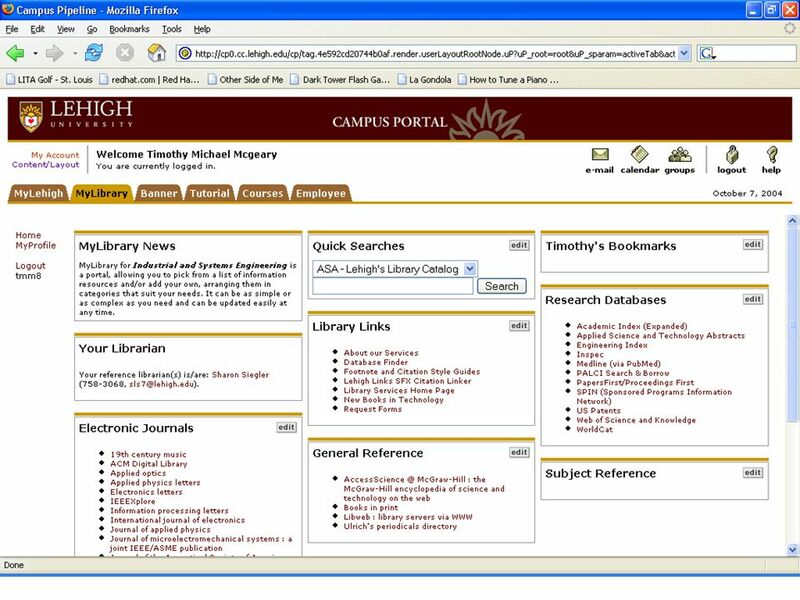 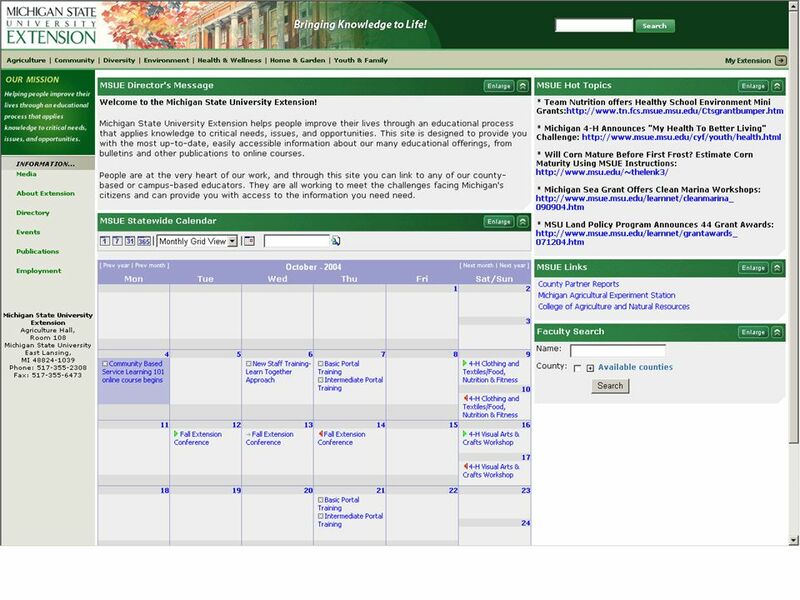 River Campus Libraries Find Articles A Web Redesign for ENCompass David Lindahl Web Initiatives Manager River Campus Libraries University of Rochester.